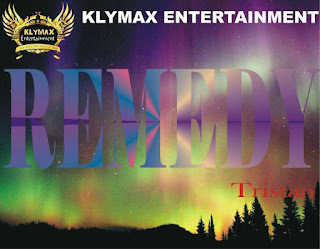 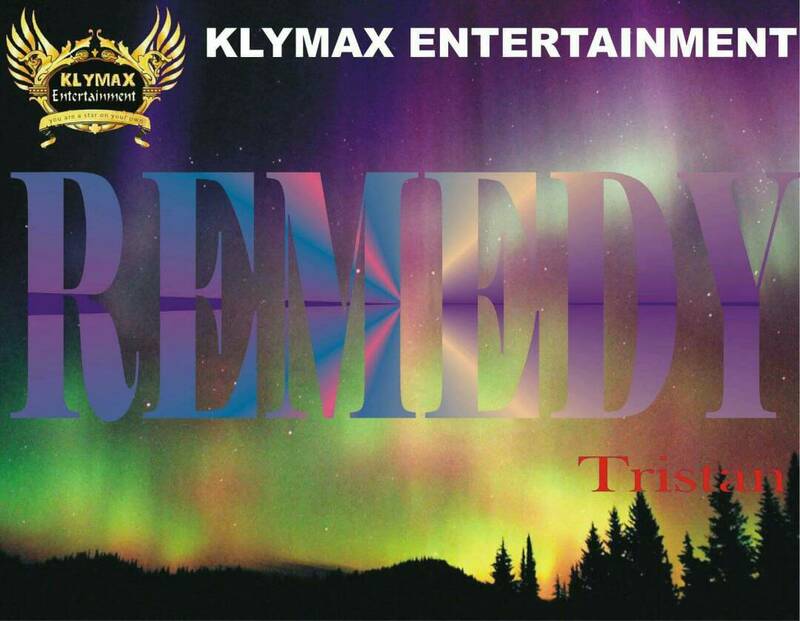 Newly signed Klymax Entertainment act, Tristan makes his debut on our Blog with this splendid jam, which he titled "Remedy". 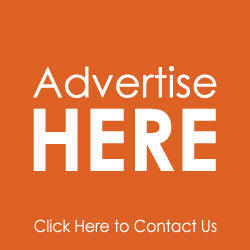 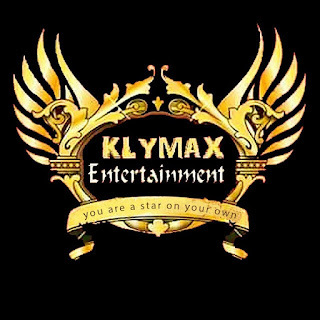 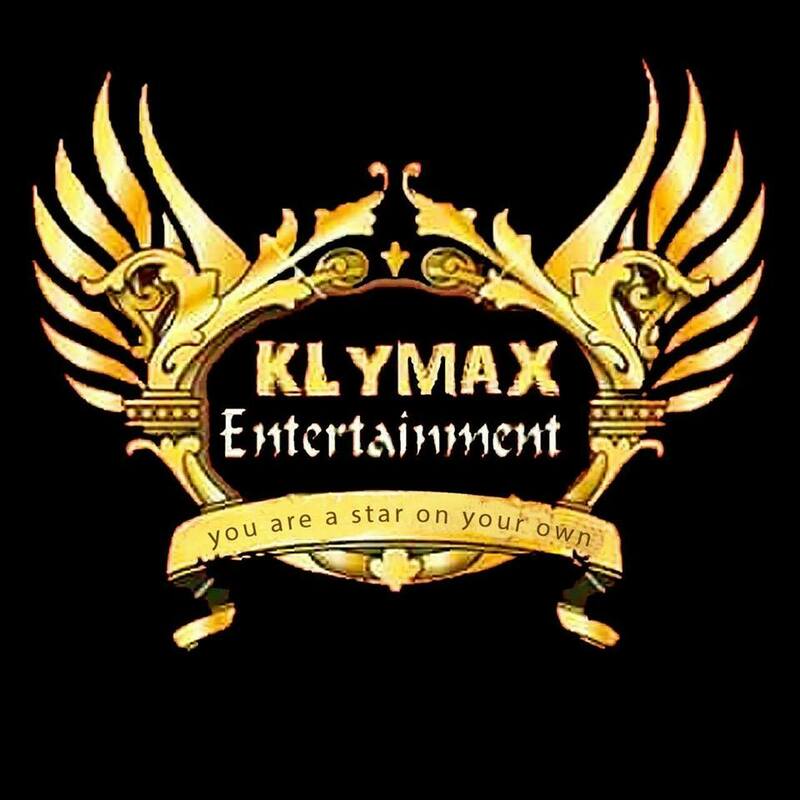 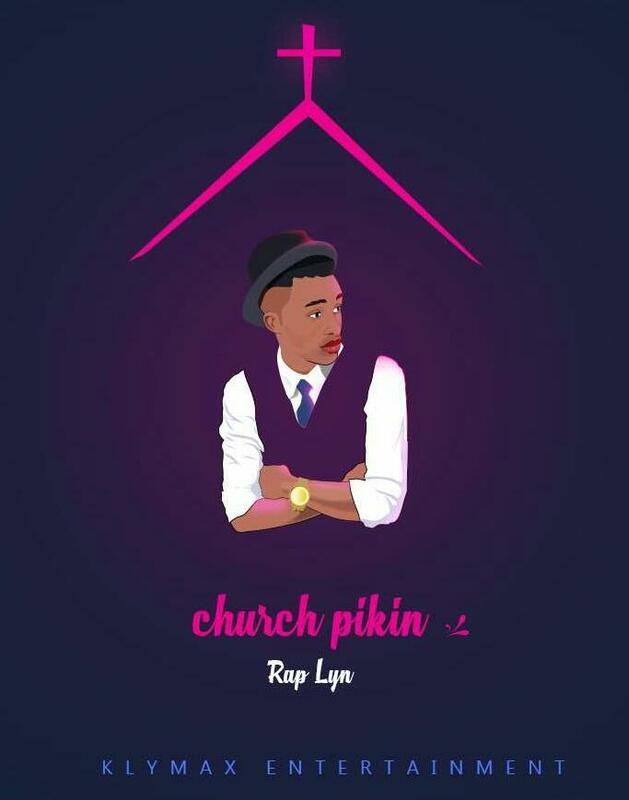 Klymax Entertainment act, Raplyn has once again unleashed a mind blowing tune which talks about the kind of child (Pikin) he is. 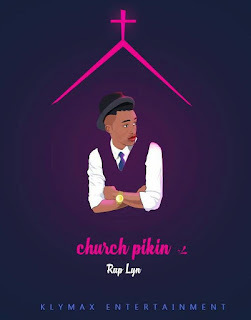 He titled this one "Church Pikin"!